COMING SOON to Mandale Park. Large Distribution Warehouse comprising 55,000 sq ft warehouse with 3,000 sq ft offices and large yard. Design and Build opportunity on popular Durham business park. Can be delivered to suit individual fit-out requirements both internally and externally. - COMING SOON - Large Distribution Warehouse on Junction 62 of A1(M) Motorway, Durham. 55,000 sq ft warehouse with 3,000 sq ft offices and large yard. 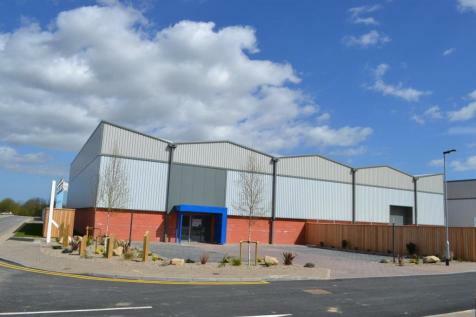 High quality warehouse units on popular Durham business park. Can be delivered to suit individual fit-out requirements both internally and externally. Various sizes AVAILABLE NOW. High quality INDUSTRIAL / WAREHOUSE units with extensive yard areas and minimum 7 meter eaves. Bespoke fit outs available. High Quality Warehouse Units, AVAILABLE NOW. 24,219 sq ft which can be split into smaller units of 2,712 to 4,865 sq ft. Minimum 7m Eave and bespoke fit-outs. Excellent access to the A1(M). Substantial power supply available. COMING SOON. High quality warehouse unit at Mandale Park, great road access via A1(M), minimum eaves height of 7m and bespoke fit-outs available. Modern industrial units which can be delivered to suit individual fit-out requirements both internally and externally. Loading facilities, office accommodation, external circulation and yard areas can be tailored to suit occupier requirements. Recently refurbished office spaces TO LET with ALD LEASE CONSULTING. Large range of sizes available to match your requirements. EXCELLENT LOCATION with ample car parking. Coming Soon! 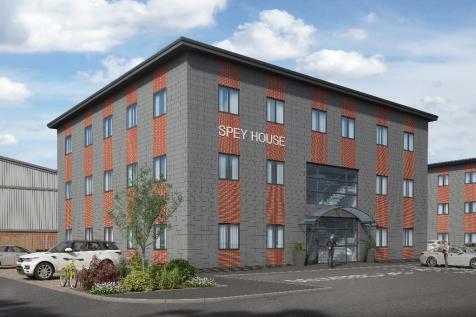 A magnificent new office building built to a very high and modern specification The office can be let as a whole or floor by floor basis. With office units available on short, medium and longer term let. We offer flexibility and affordability for small businesses in and near Durham. 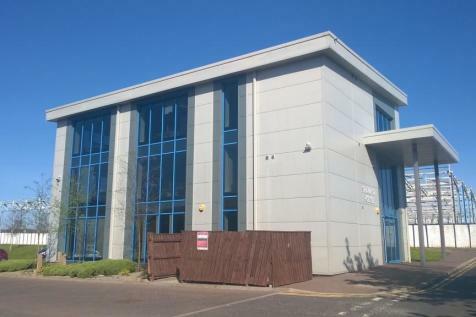 Roeburn House Unit D is 4955 sqft , Its situated at Mandale Business Park, Mandale Park is strategically located close to Junction 62 of the A1(M) with access off the A690 which connects Durham City approximately two miles to the west, with Sunderland , Newcastle and Darlington. 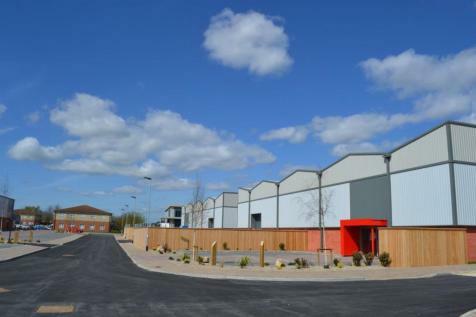 INDUSTRIAL UNITS COMING IN 2019 Proposal for development of semi-detached industrial units up to a total of 6,500 sq. 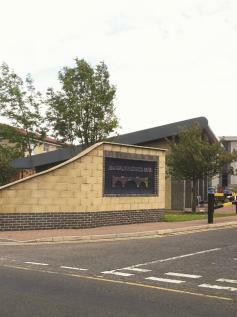 ft, subject to planning permission. 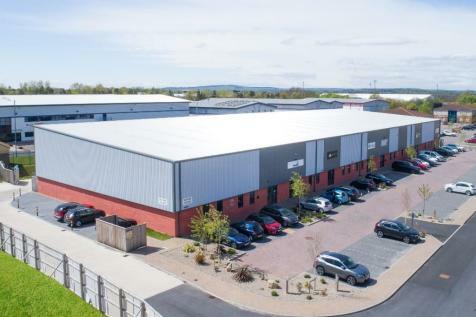 Witham House , Unit 7G , 4865 sqft Mandale Industrial Park is located close to junction 62 of the A1(M) with access off the A690 .Its a well established commercial area for these brand new refurbished units to be strategically positioned. MODERN / OPEN PLAN OFFICE ACCOMMODATION. With air conditioning, ample on-site parking, suspended ceilings and reception area. On Belmont Business Park with excellent links to all parts of the region. AVAILABLE EARLY IN 2019. Full building comprising of 5,000 sq ft split equally between two floors. 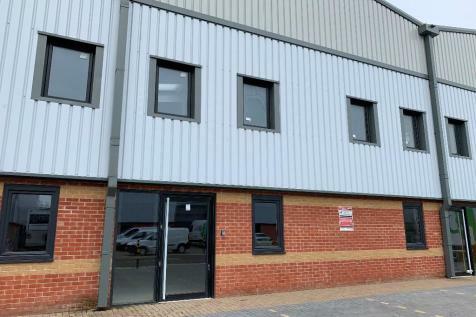 Very popular business park ideally located just off the A1.